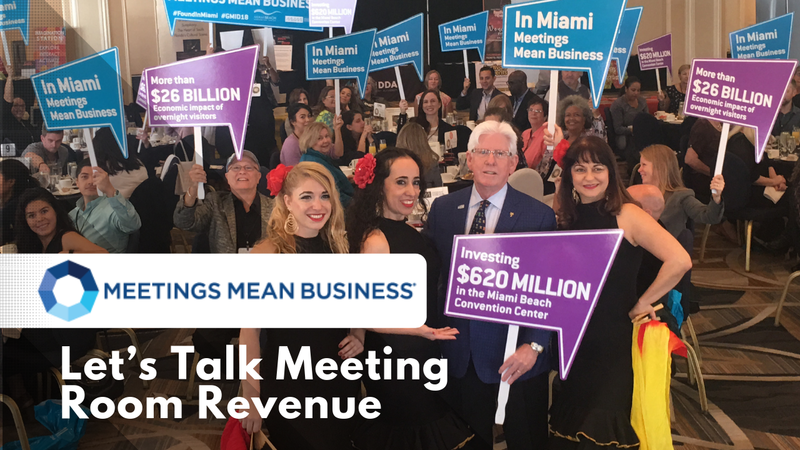 Global Meetings Industry Day is a campaign that seeks to shine light on the impact meetings and events have on people, businesses, and the economy. Meetings Mean Business group estimates the value of business meetings to be around $2.53 trillion. For flexible workspace providers, meeting rooms could represent their most profitable asset. Today, April 4th, is Global Meetings Industry Day (GMID). Never heard of it? Here’s what it’s all about and why flexible workspace operators should sit up and take notice. GMID is an annual campaign led by the Meetings Mean Business group. Their aim is to shine a light on the impact that meetings and events have on people, businesses and the economy. In terms of economic impact, the group puts the global value of business meetings at $2.53 trillion. 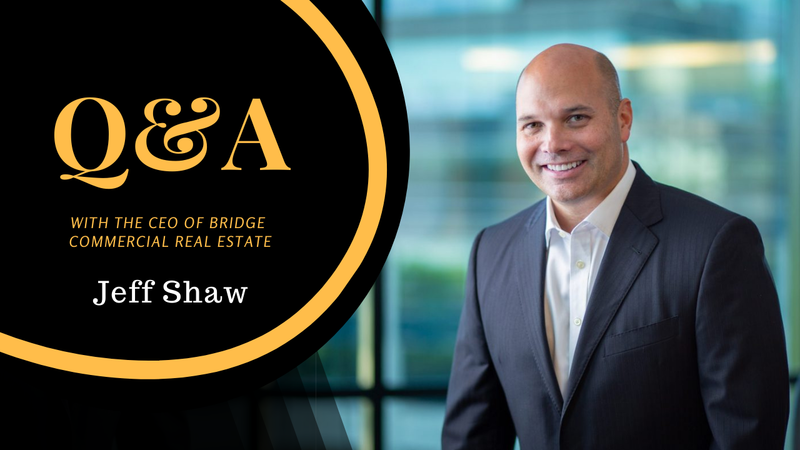 Whatever your view of business meetings — revenue source, business opportunity, or a necessary evil — business leaders certainly haven’t lost their thirst for face-to-face meetings. This comes despite advances in technology and the prevalence of high quality, free online meeting software for group audio and video calls. For the flexible workspace sector, meetings are undeniably good business. Behind office rental and membership plans, meeting rooms and event space hire bring in a sizeable income (source: Cushman & Wakefield Coworking Report 2018). 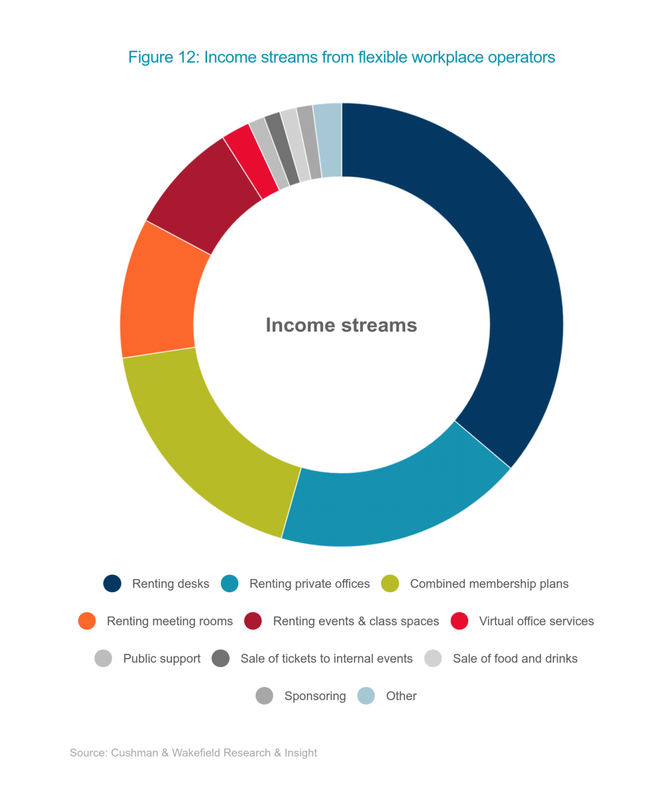 Flexible workspace revenue is derived from two main streams: membership or office rental fees, and supplementary services such as meeting room hire and IT services. Meeting space has the potential to be your most profitable asset; yet it is also one of the most under-utilised, as it typically spends more time vacant than occupied. Unlike serviced offices and coworking spaces, which are typically billed monthly and continue to earn revenue even when the client isn’t in situ, a meeting room that sits empty costs the operator money. Therefore the onus is on workspace operators to utilise the space as much, and as frequently, as possible. The majority of coworking space users expect dedicated meeting rooms to be available on-site (source: Cushman & Wakefield Coworking Report 2018). Case in point, Knotel provides 40 meeting rooms for every 100 seats, which the company claims is “4 times as many conference rooms as many popular coworking spaces”. That’s a staggering amount. 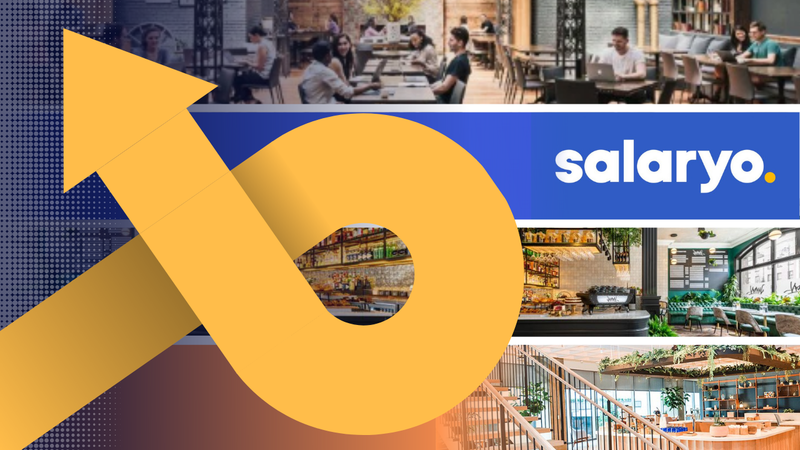 This brand typically operates in highly competitive downtown areas, therefore by providing a high quota of meeting space, they avoid competition with other companies in their area for meeting room bookings — including neighbouring coworking spaces and hotels. But, Knotel targets established, high-growth companies and enterprise-level clients. It claims that their clients spend as much as 50% of their time in meetings, therefore it pays for them to provide a high ratio of meeting rooms to ensure those clients stay within the building. For smaller coworking spaces and business centres, it doesn’t pay to allocate so much potential rental space for meeting room hire. As our industry continues to gain valuable ‘space-as-a-service’ recognition, and with new market entrants increasing competition, it’s more important than ever that an operator’s entire space is utilised, and optimised, to its full potential. Initiatives such as GMID and groups such as Meetings Mean Business are doing important work to raise awareness of the value of business meetings and, naturally, the venues in which they are held. That’s why it’s worth keeping a close eye on proceedings today, and if you haven’t already, take a little time to find out more about their work: meetingsmeanbusiness.com.